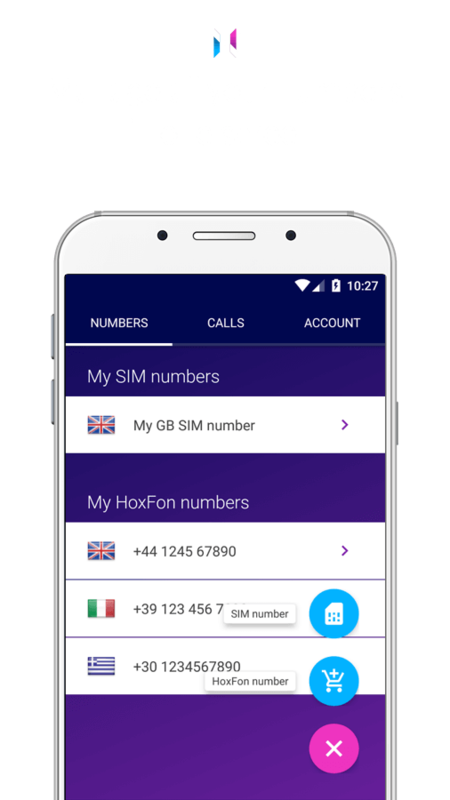 Hoxfon uses the most advanced mobile and cloud technology to help expats, global citizens and international businesses communicate in the most cost-effective way. 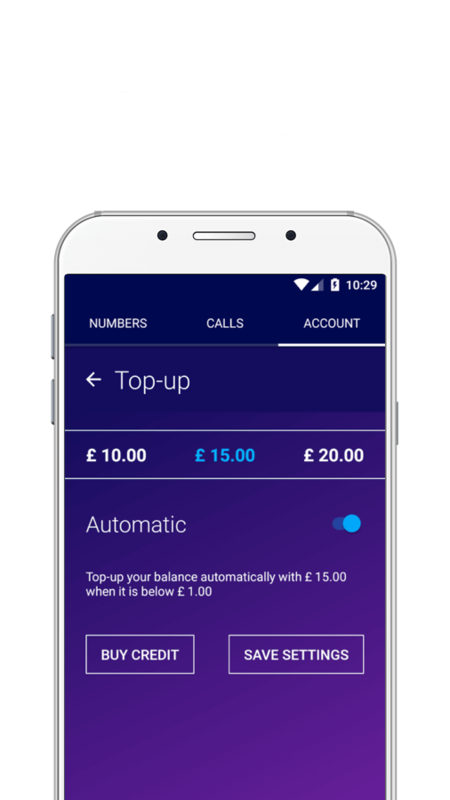 See exactly what you are spending before, during and after calls. View your payment history in the App. Get a number close to your customers, family and friends. 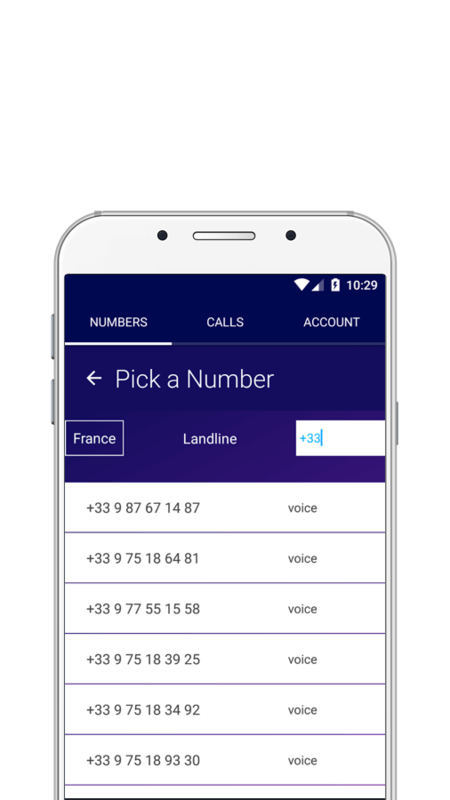 Make and receive calls and send texts through your local number. 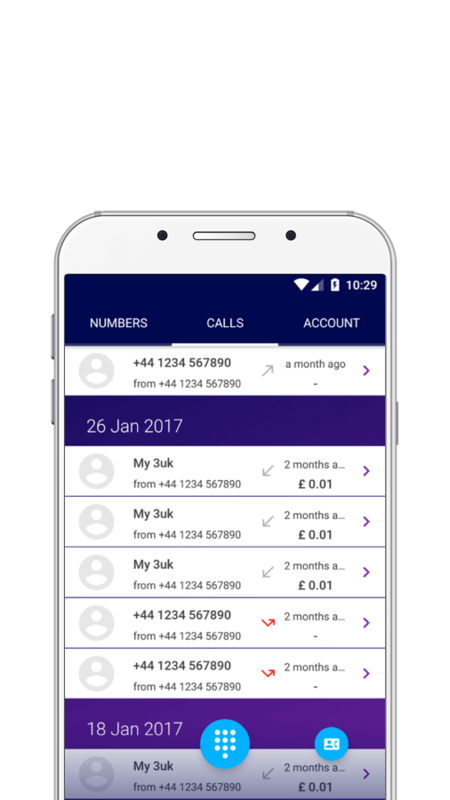 All calls to your purchased numbers are connected directly to the App. 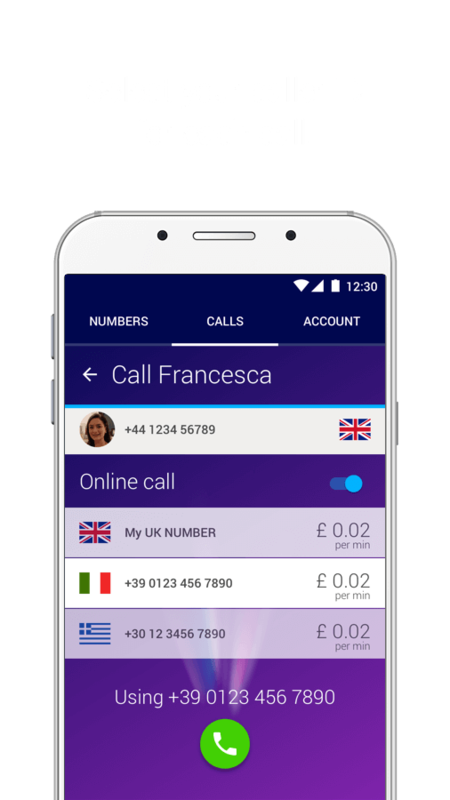 Ideal for a second business number and to connect to your home Country. Control who can call you based on the time of day or day of the week. Specify rules for a group of contacts or individually. 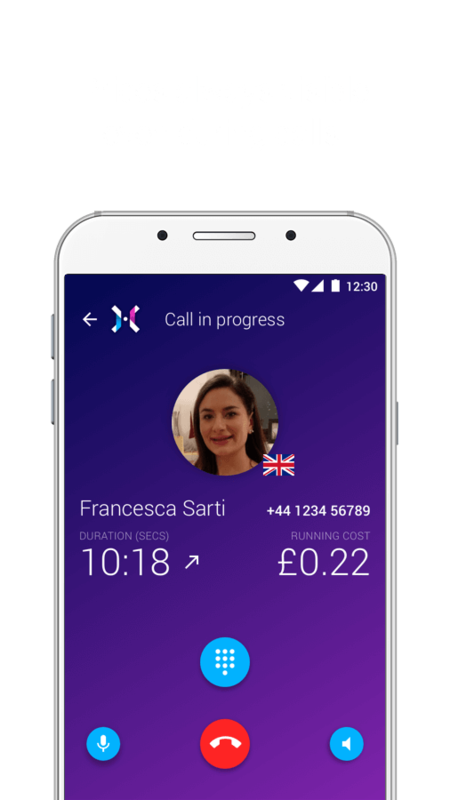 Customise each answering message in the App. 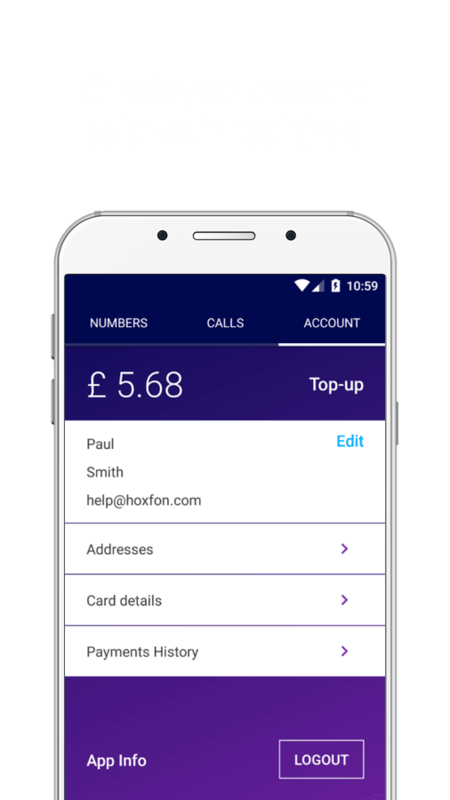 Get Hoxfon on the AppStore or on the PlayStore. Join hundreds of people like YOU and leave your feedback. We want to hear your suggestions, comments and frustrations; so we can design a better App around your needs.